Plastic Is NOT Fantastic. Plastic Soup here we come. I am so proud to live in a city such as Amsterdam. Not only an active city in their innovative App usage and creations but also very aware of the environment and our participation in this. The new movement found in Amsterdam is called the Plastic Soup Foundation. They are actively taking measures in cleaning up the water system and starting by cleaning out the canals and the North Sea. A good role model wouldn’t you say? It’s becoming clear that plastic definitely isn’t fantastic. 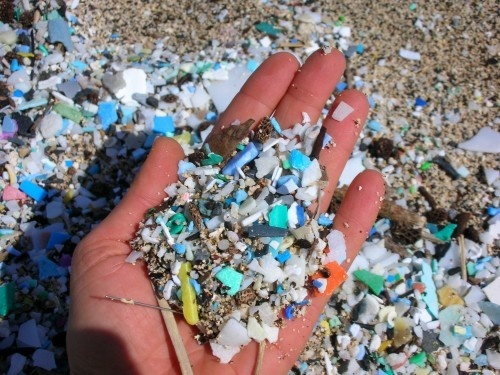 See this video for information on what the plastic soup is and the video below (a lot of it is in Dutch). Sorry for some of the non-dutchies out there reading this post, some videos and sites are detachable only. Yet, please feel and share the love to participate. And as I mentioned above, Amsterdam being the whole Appsterdam a new app has also been made to create awareness. “Beat the micro Bead” is what it’s called. This app shows you in which cosmetic products plastic is found. It will shock you to know that in many many many cosmetics products ini-mini plastic particles are found (think about your face scrub). These particles are then washed away in your sink and become part of the water system. Which in some cases we even drink again. Worse thing is that it becomes part of the ocean which is already known to contain a huge Pacific Garbage Patch. Honestly where are we going? Then to top it off the idea of deposit money for recycling plastic bottles is going to be eliminated in The Netherlands. This isn’t the smartest move as a reward for bringing plastic back to the store is the only reason why people sometimes act responsibly with the matter. I say keep the “statiegeld”, as it’s called in dutch. Sign the petition to create awareness for dumping plastic in the right spot so that new energy can be made out of the recycled material. To finish off, the Plastic Soup Foundation has made a document in which 10 examples are give to help prevent a Plastic Soup. Image 1: Ruth, Sabina. Plastic Soup.Pinterest. 08-05-2014. <http://www.pinterest.com/pin/234961305530042599/&gt;. Image 2: Beat the Micro Bead App. Google Images. 08-05-2014. 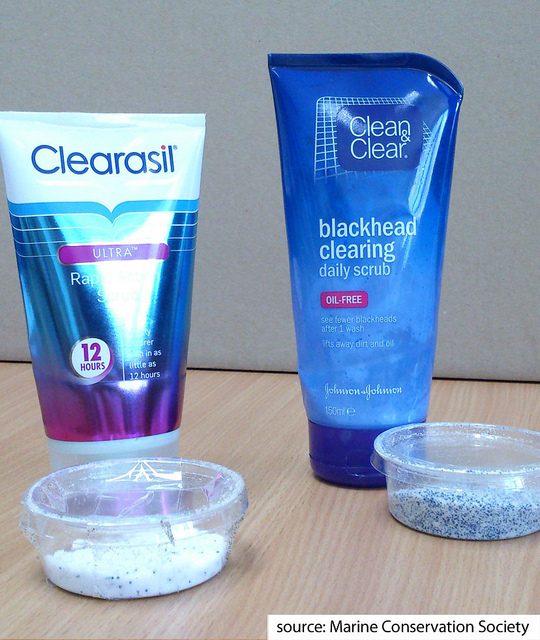 <http://beatthemicrobead.org/en/&gt;. Image 3. Cosmetic Products and Plastic. 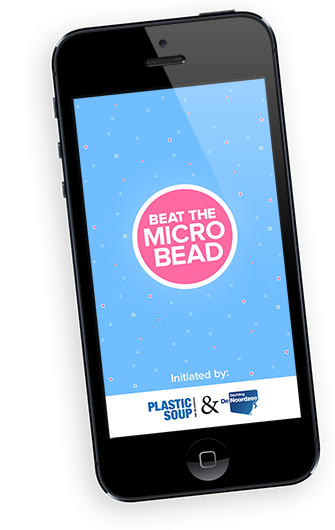 Beat The Micro Bead. 08-05-2014. <http://www.beatthemicrobead.org/en/photostream&gt;.